Given the excellent results of last year, we are ready to give you once again the possibility to equip your vision lab with the Opto Engineering telecentric kit! Take advantage of our special promotion! 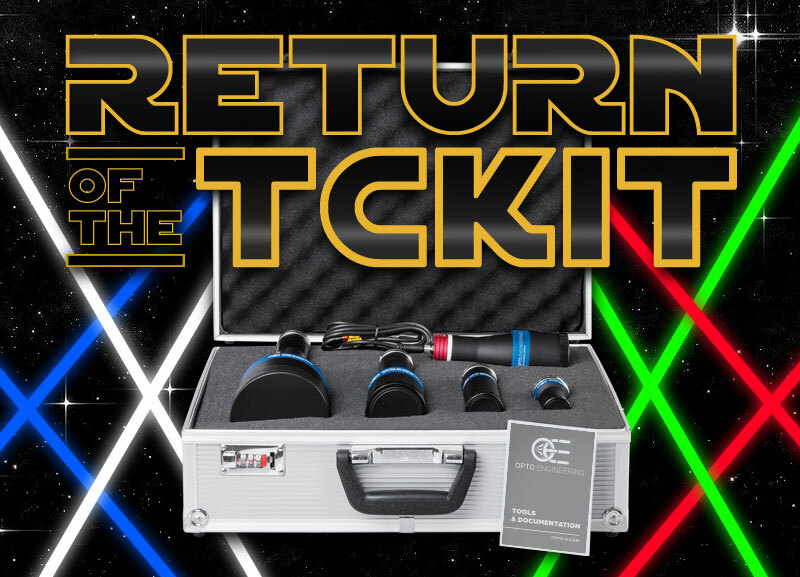 The TCKIT includes four 2/3” bi-telecentric lenses with 9 mm to 64 mm field of view and a matching telecentric light to give you plenty of flexibility with your apps! we will be back to you immediately with an offer.